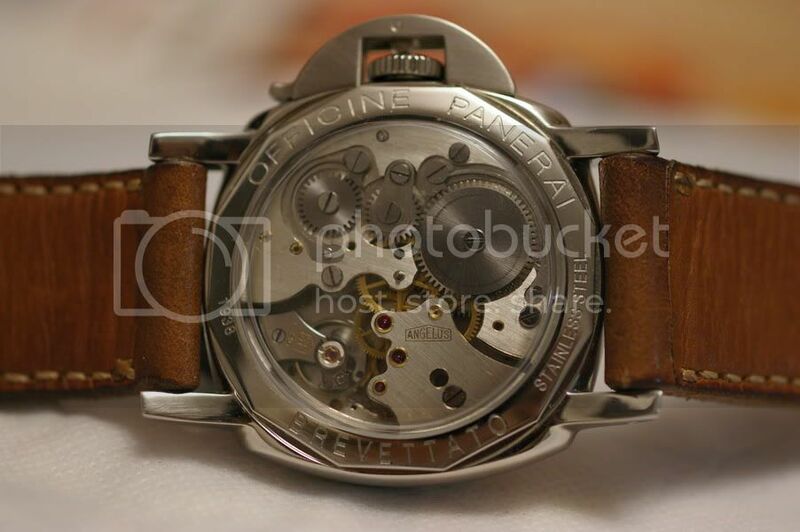 Thread: Expensive Panerai homage or bargain handbuilt "artifake"? Looks like a gennie '32 Ford 3 window huh? 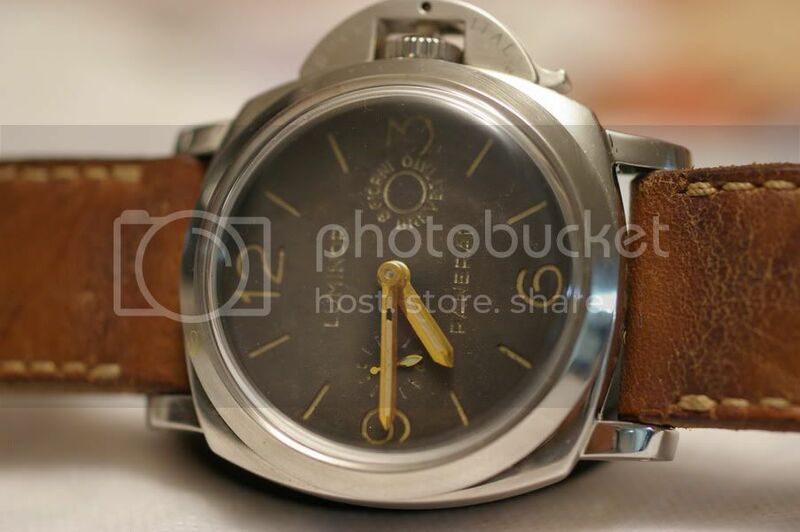 Well, it may be period perfect in style but the body is actually a brand new steel reproduction made by Brookville. Aged to perfection and using period parts where possible, hot rodders have no qualms about using Ford badges and scripts.